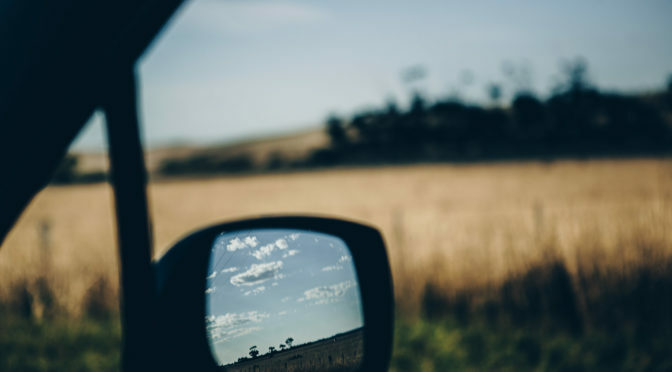 Heading up the Midland Highway to Ballarat, it would be easy to miss the Moorabool Valley, hiding not only itself amid the green folds hidden from the highway, but also the gems it contains. It’s easy to slide right by without noticing that to your right is an astonishing valley carved down below eye-level from the Midland Highway. Gary Farr (Wines by Farr) was an early pioneer in making a name for the region, with his extraordinary wines. He planted one of the vineyards that Clyde Park takes its premium pinot noir from, and he’s had a much broader influence on the industry besides. There’s something in the soil, the microclimate – the vibe? We set off on the Moorabool Valley Taste Trail in the attempt to put a finger on it. 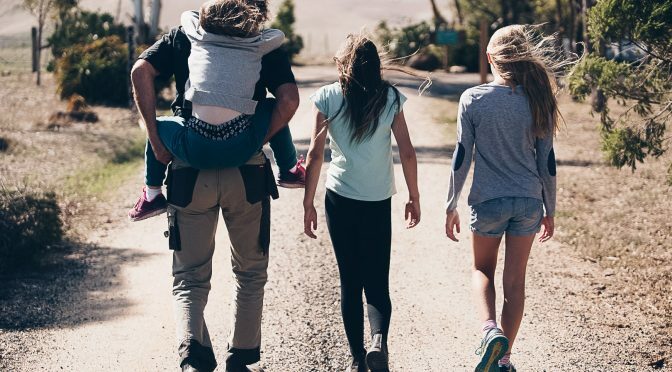 The gateway to the valley at Bannockburn is home to Sage Beef, where Chris is making the most of a change from the lab coat of a scientist to the gumboots of a sustainable meat producer. His products can be bought from the store at the farm and are found at providores and restaurants across the region, too. Gladioli at Inverleigh is making the most of the extraordinary flavour from Sage’s grass-fed beef, for example. 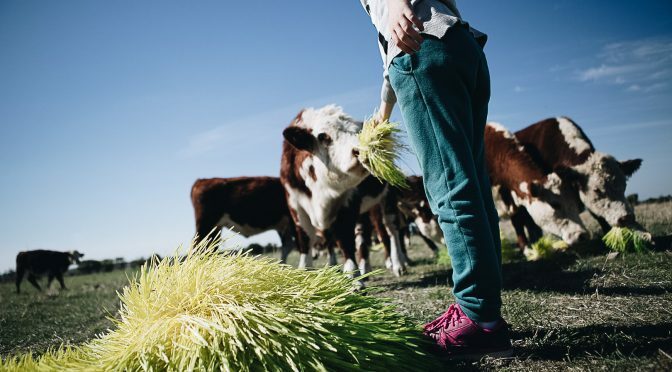 Our day on the Moorabool Valley Taste Trail was book-ended by our experience at Sage Farm: beginning with feeding the cattle on a tour with Chris, and eating an amazing beef dish sourced from that very farm by Tobin Kent at Gladioli in the evening. 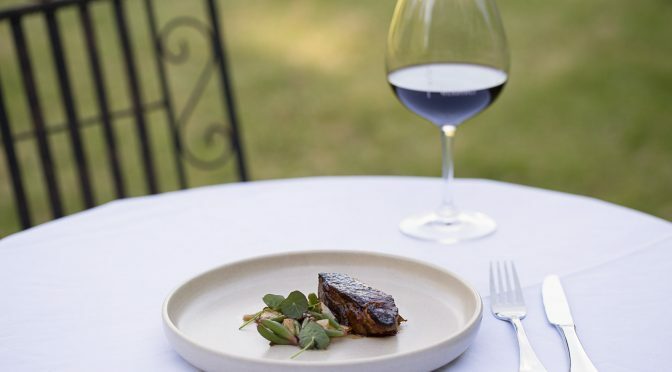 It was a stunning way to experience that true paddock-to-plate philosophy, and a reminder of why sustainable farming of happy beasts is so important to anyone who cares about the planet and where their food comes from. In between, we found ourselves at the extraordinary property of Clyde Park vineyard for lunch. It’s almost a form of meditation to sit on their covered deck which forms the al-fresco dining room, looking out over the whole valley. Sue is using local seasonal produce to turn out some excellent food which belies the simple description on the menu. 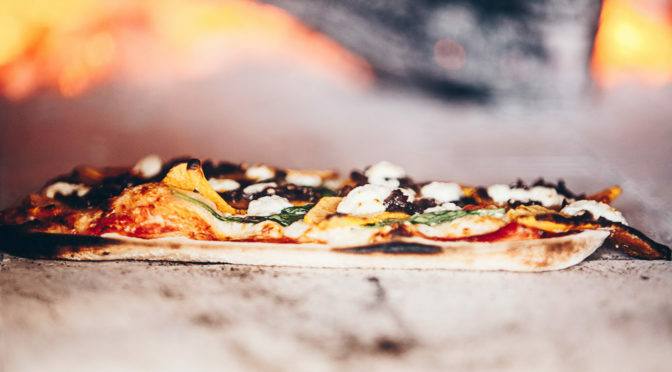 The weekends see Sue fire up the enormous copper wood-fired oven to turn out some amazing pizzas. It’s a fun atmosphere, and typical of the passionate but laid-back approach these guys take to living here. 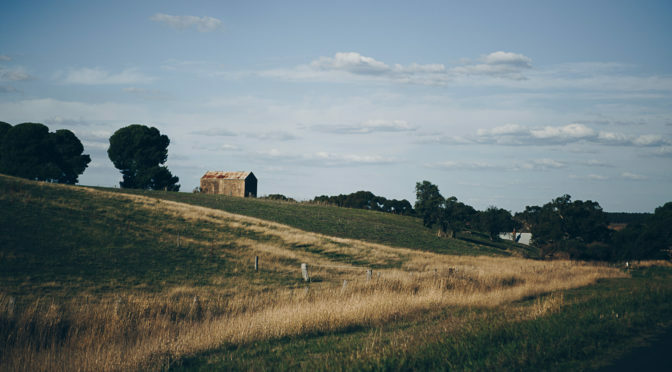 Further up the Moorabool Valley, the sleepy hamlet of Inverleigh is quietly playing host to a foodie-led renaissance. 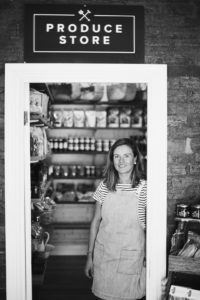 Farmer’s Daughter Produce Store is typical of the tiny country town providores that are popping up, answering demand for local produce. It’s a demand for clarity of provenance that seems to be the driver. People like to know where their food comes from, and when they go looking, they expect to find it. Owner Bec is seeing so much growth that she’s running out of space! 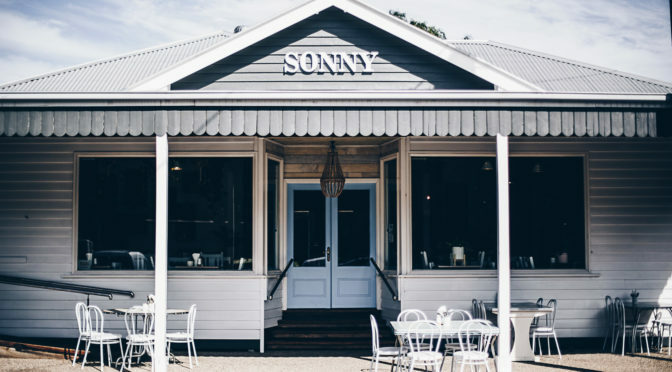 Elsewhere in Inverleigh, the pub is well known for a good feed, the bakehouse next to Farmer’s Daughter is also respectful of sustainable food sources, and the newly opened Sonny shows impressive commitment to ‘local’ too. This place was an unexpected bonus discovery for us, and looks promising for a return visit. The owner tells us a load of vegetables arrived by tractor from a farm via a back street. It’s a romantic view of our food we love to imagine, and it’s for real here. Restaurant Gladioli is really turning heads. Two Chefs Hats in the 15/16 Good Food Guide is a fair indication of what to expect from chef Tobin Kent. We finished our time on the Moorabool Valley Taste Trail here, with extraordinary food. A degustation is a must-book affair at this restaurant. It’s a destination you would travel for, and an experience to savour. The wine list boasts strong local representation, with the bonus of what we can only describe as an international education in stunning imported wines. Book nearby at a B&B, and make a real weekend of it with a long dinner here. Worth every cent. 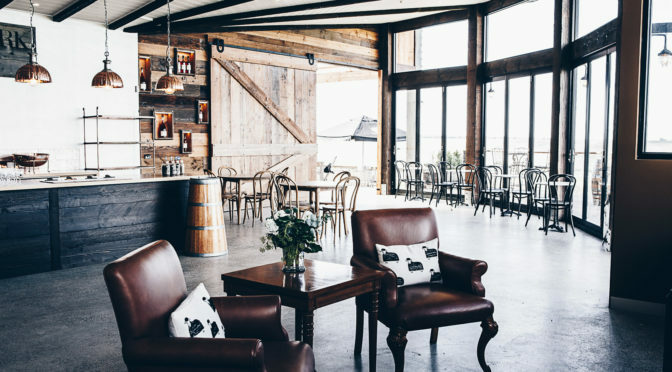 The Moorabool Valley Taste Trail took us on a discovery of venues we hadn’t visited before. Leaving the region behind, we felt pretty sure there’ll be new gems to discover in the folds of the valley next time we’re up this way.